Located within a short distance of Sydney's bustling Darling Harbour, Chinatown and Broadway Shopping Centre, the Torrens University campus in Ultimo has all the charm and edge that you'd expect of the inner Sydney. 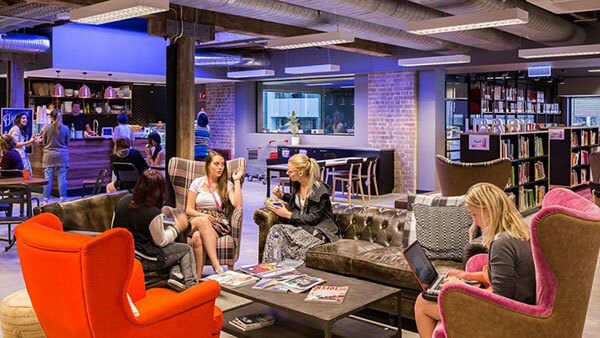 The recently refurbished Ultimo heritage building makes for an inspirational learning space; boasting an eclectic mix of 19th-century style with modern twists, complete with high ceilings, chill out zones and a funky cafe. 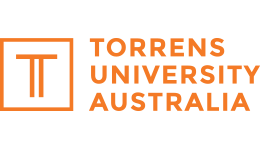 Students at Torren University’s Ultimo campus will have access to exhibition spaces, photo imagining studio, digital media lab, craft workshop, break out zones, and loads more.